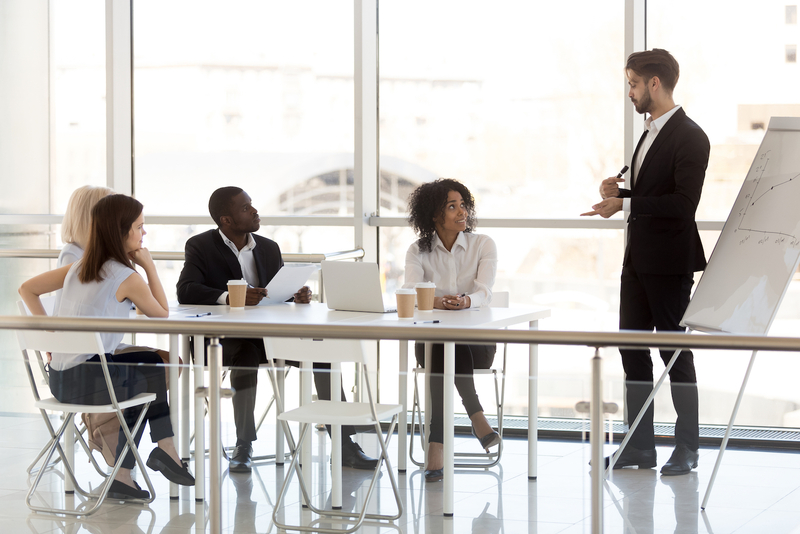 A veteran supply chain expert advises ambitious young practitioners embarking on their first procurement or supply chain jobs that if they aim to become future CPOs or Heads of Supply Chain, they must show that they are ‘next level’ talent. Derry advises young professionals to link what they do in their day-to-day work with whatever is building value for the firm. It could be bringing new products online, or building new features into existing products – anything that drives top revenue growth or enhances earnings per share through effective cost reduction. Procurement and supply chain juniors who can speak the language of the business and adopt strategies that drive outcomes like these will stand out from the crowd and earn respect. Businesses succeed by being competitive, not only with commercial rivals but in their own departments. Those who gain the most resources, which can include knowledge and effectiveness, win opportunities for promotion and advancement. Superiors are watching young practitioners for their output and productivity, who will be rewarded if they stand out.